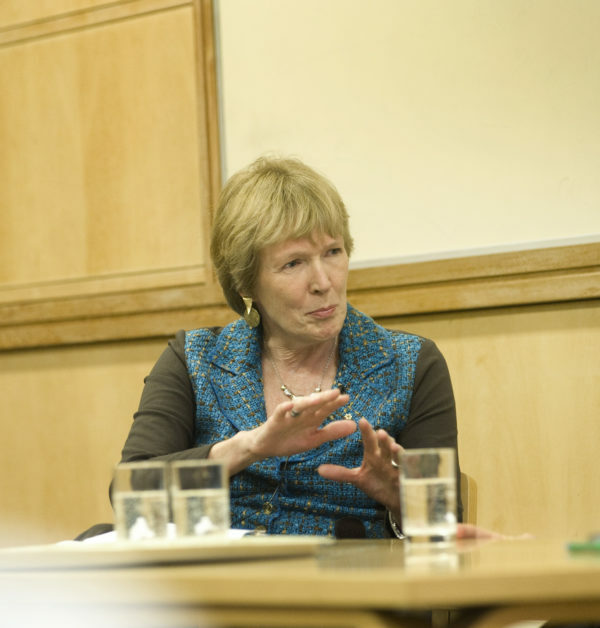 Margaret MacMillan is joined by an exceptional panel of historians and authors on the jury of the 2017 Cundill History Prize: the British-American historian and author Amanda Foreman, the award-winning Oxford Professor Roy Foster, the decorated Canadian journalist and author Jeffrey Simpson, and the Oxford Professor of Modern China Rana Mitter will judge the prestigious international prize under MacMillan’s Chair. 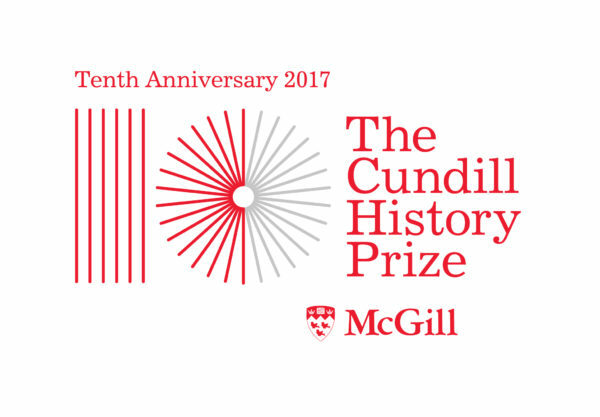 The eminence of the 2017 jury further underlines the ambition of McGill University to relaunch the Cundill History Prize as the world’s most prominent champion of history writing – as a way to bring a better public understanding of the past at this critical time in world affairs. The Cundill History Prize received a record number of submissions in 2017: a wide range of international trade and university presses from across the United States, Canada, the UK and Europe, as well as Australia, New Zealand and the Caribbean submitted over 330 titles – a two-fold increase from last year. The historical topics are diverse in time, space and focus – spanning Antiquity to the 21st century – and represent many perspectives and approaches, including political, economic and military history and historical biography, as well as innovative studies of material culture, indigenous peoples, celebrity, communications, media, and crime. The Cundill History Prize recognizes and rewards the best history writing in English, with US$75,000 going to the Cundill History Prize winner, and the two runners up each receiving a Recognition of Excellence Award worth US$10,000. It is open to authors regardless of their nationality or place of residence, and translations are warmly welcomed. For the first time this year, the prize will announce a longlist of 10-12 titles (at the end of September), in addition to a shortlist of six (October) and a group of three finalists. The finalists and winner will be announced at the Cundill History Prize Gala, to be held in Montreal on November 16. The jurors have joined Margaret MacMillan in stressing history writing’s vital importance in the challenging world we live in. The 2017 winner will join an impressive roll call of alumni, including the American historian Thomas W. Laqueur; the Pulitzer-prize winning historian and Washington Post journalist Anne Applebaum; the Italian historian Sergio Luzzatto; the Canadian-born Susan Pedersen; and the late British public intellectual Lisa Jardine. McGill has commissioned a new brand identity for the 10th anniversary, complete with a redesigned website at www.cundillprize.com. For all press enquiries please contact Fiona McMorrough and Daniel Kramb at FMcM Associates on +44 20 7405 7422 or fionam@fmcm.co.uk / danielk@fmcm.co.uk. 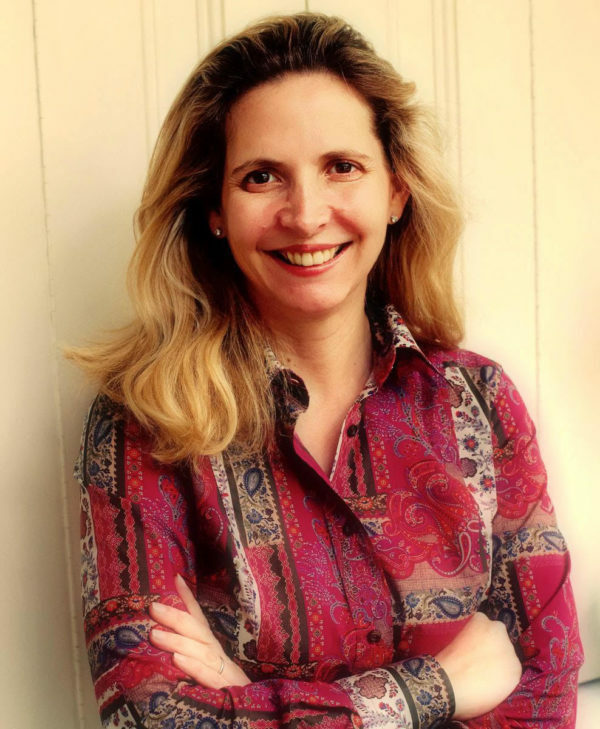 Amanda Foreman is the author of the prize-winning best sellers, Georgiana, Duchess of Devonshire, and A World on Fire: A Epic History of Two Nations Divided. She is currently a columnist for The Wall Street Journal. Her latest work is the BBC documentary series, The Ascent of Woman. In 2016, Foreman served as chair of The Man Booker Prize. Her book on the history of women, The World Made by Women, will be published in 2018. She is a co-founder of the literary non-profit, House of SpeakEasy Foundation, a trustee of the Whiting Foundation, and an Honorary Research Senior Fellow in the History Department at the University of Liverpool. Amanda lives in New York with her husband and five children. Roy Foster is Emeritus Professor of Irish History at the University of Oxford and Professor of Irish History and Literature at Queen Mary University of London. He is a Fellow of the British Academy, the Royal Historical Society the Royal Society of Literature, a Member of the Academia Europea, an Honorary Fellow of Trinity College Dublin, and an Honorary Member of the Royal Irish Academy. His books include Lord Randolph Churchill: A Political Life (1981), The Irish Story: Telling Tales and Making It Up in Ireland (2001), which won the 2003 Christian Gauss Award for Literary Criticism, W.B. Yeats, A Life. I: The Apprentice Mage 1865-1914 (1997) which won the 1998 James Tait Black Prize for biography, and Volume II: The Arch-Poet, 1915-1939 (2003), and Vivid Faces: the Revolutionary Generation in Ireland 1890-1922 (2014), which won a British Academy Medal and the Frokosch Prize from The American Historical Association. He is also a well-known critic and broadcaster. 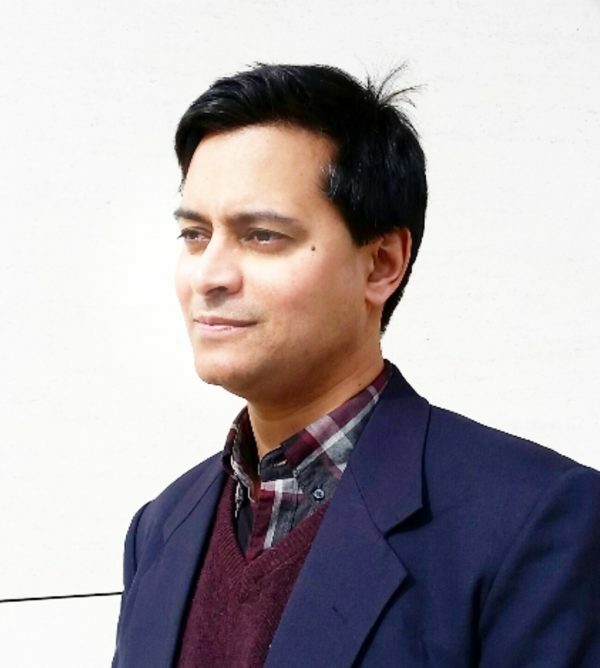 Rana Mitter is Director of the University China Centre at the University of Oxford, where he is Professor of the History and Politics of Modern China. He is the author of several books, the most recent of which is Forgotten Ally: China’s World War II, which won the 2014 RUSI/Duke of Westminster’s Medal for Military Literature, was named as a 2013 Book of the Year in the Financial Times and the Economist and was named a 2014 Choice Outstanding Academic Title. Previous books include Modern China: A Very Short Introduction (Oxford University Press, 2008, new edition 2016), which has been translated into seven languages; and A Bitter Revolution: China’s struggle with the modern world (Oxford University Press, 2004). He was elected a Fellow of the British Academy in 2015. He is a regular presenter of the arts and ideas programme Free Thinking on BBC Radio 3 in the UK and columnist for the South China Morning Post. Jeffrey Simpson is Canada's most decorated journalist and the author of seven books, including, most recently, Chronic Condition: Why Canada's Health Care System Needs To Be Dragged Into The 21 Century (Penguin Canada). 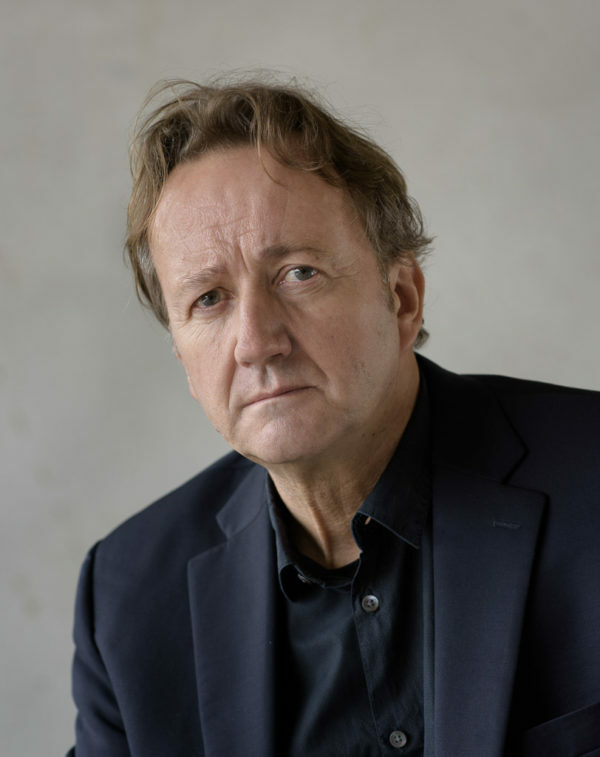 He has won all three of Canada's leading literary prizes – the Governor-General's award for non-fiction book writing, the National Magazine Award for political writing, and the National Newspaper Award for column writing. 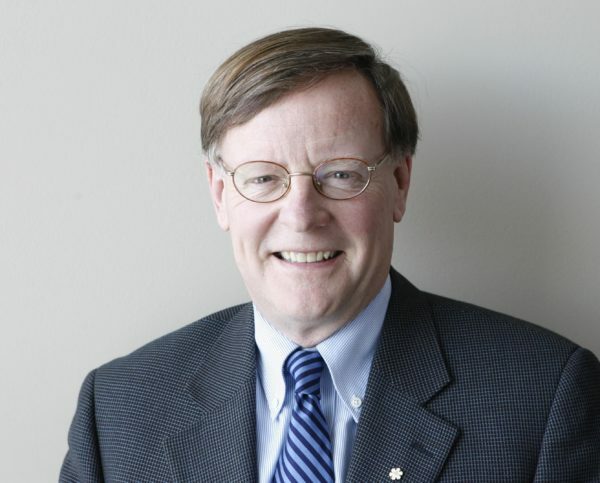 Simpson was The Globe and Mail's national affairs columnist for 32 years. He won the Hyman Solomon Award for excellence in public policy journalism and has been awarded eight honorary degrees, including doctorates of laws from the University of British Columbia, Western University and the University of Manitoba. He is twice a Cundill History Prize juror. Margaret MacMillan is Warden of St Antony’s College and Professor of International History, University of Oxford as well as Professor of History, University of Toronto and the Xerox Foundation Distinguished Scholar at the Henry A. Kissinger Center for Global Affairs at Johns Hopkins SAIS. Her research specializes in British imperial history and international history of the 19th and 20th centuries. Her books include Paris 1919: Six Months that Changed the World (New York: Random House, 2002; also published by John Murray as Peacemakers), which won the Duff Cooper Prize for History or Biography 2002, the Samuel Johnson Prize for Non-Fiction 2002 and the Governor-General’s Award for Non-Fiction 2003, and The War that Ended Peace: How Europe Abandoned Peace for the First World War (London: Profile Books, 2013; and New York and Toronto: Random House and Penguin, 2013 as The War that Ended Peace: The Road to 1914). She is a Companion of the Order of Canada.